Lucid dreaming is getting more popular nowadays. 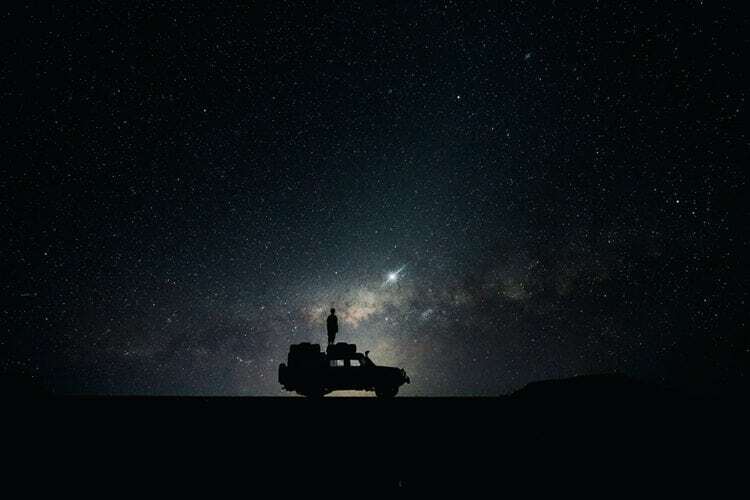 However, there is so much information about lucid dreams, sometimes even misleading. Furthermore, for beginners, it can be pretty overwhelming, too. 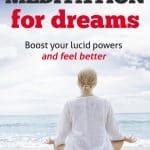 What is more, there are plenty of courses, videos, gurus, teachers, claiming that can help anyone who wishes to lucid dream. Everyone is different and has his or her own ways, moreover something to teach you. Now, we will focus on one particular course. 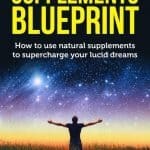 I stumbled upon the 30 Day Lucid Dreaming Bootcamp by Stefan from howtolucid. It sounded pretty interesting, so I got the chance to go through it and see how does it work. Now, I want to review it for you and to go through a few very important aspects of the Bootcamp. In the end, you will know if it’s a good option for you or not. 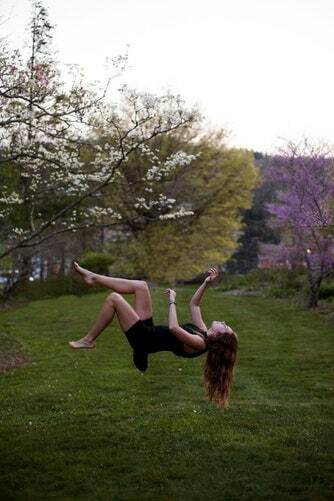 Lucid Dreaming Bootcamp is a very effective way for people who want to become lucid dreamers. The written e-book tells you the EXACT steps, that you should follow for 30 days. The steps are effective and proven to work from a lot of people already. 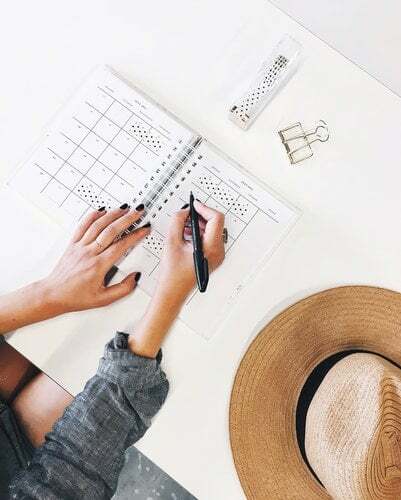 The course offers not only the Bootcamp, but it comes with a 30-day printable calendar, that makes the whole experience much easier – something that we all secretly aim for, right? An easier way to lucid dream. Perhaps, the printable calendar is one of the most important features of the course. Keep reading to find out why! The truth is that I get a lot of e-mails and messages from people, saying that they tried everything and they still cannot a lucid dream. I agree and I know that this can be extremely frustrating. It almost made me quit, since I was also like that. The truth is that on the internet, you can find a lot of misleading information as well as things, that can simply confuse you. And usually, there is no easy way. You should simply go through a lot of trial and error, in order to figure out what exactly works good for you and what it doesn’t. But here is where this course appears! 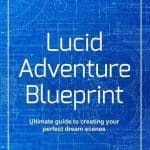 What makes The Lucid Dream Bootcamp good, is that it shows you straight what WORKS and on what you should FOCUS. This will save you a lot of time and it will really make everything much easier for you. No more wondering about what works, in what order you should perform the practices, and also which is the right approach! The boot camp covers all the needed information for you to start NOW! You may feel that you are putting an effort into something that doesn’t bring you anything? That you are wasting hours and hours, trying to lucid dream but all you get is … well, close to nothing? Don’t worry, you are not alone. You just have to be patient and stick with me till the end. The truth is that I am usually a bit skeptical, so I decided to take the time to see if this whole thing works. 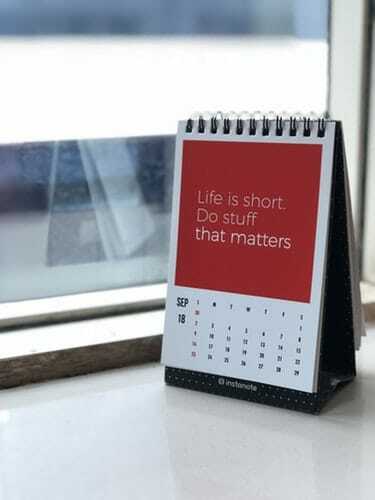 I read the main e-book, then I printed the calendar, and started using it. What I really liked is the simplicity of it. It is not overwhelming and it is not hard to follow. The calendar tells you direct and clear instructions. The best part is that if you don’t understand something, it is explained in the e-book. Besides that, the fact that you pay for it will motivate you to stick with it. After all, you invested the money, so what stops you to invest a bit of time? Also, it even has some entertaining parts such as to watch an exact movie that will give you an insight about a task or it will just encourage your imagination! All in all, it is definitely an effective way that will trigger lucidity in your dreams. 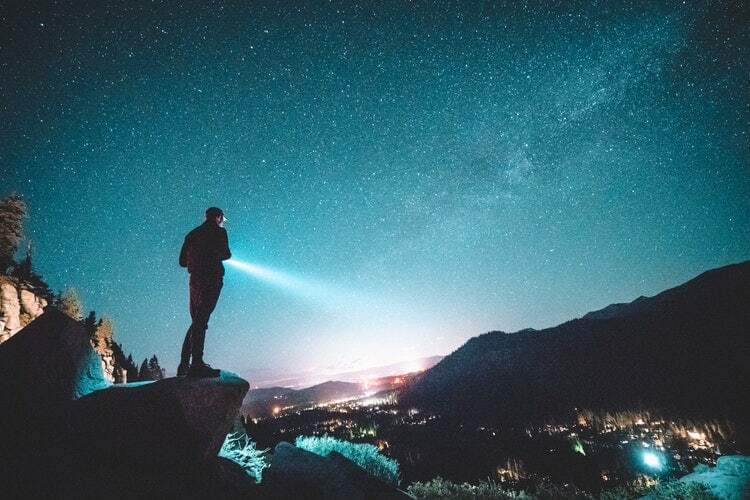 If you are a lucid dreamer on a weekly basis, and if you know everything about the basics and fundamentals of it, then you should reconsider if you want to get this boot camp. Perhaps, you will be able to find something new inside, but most of it, you will already know. 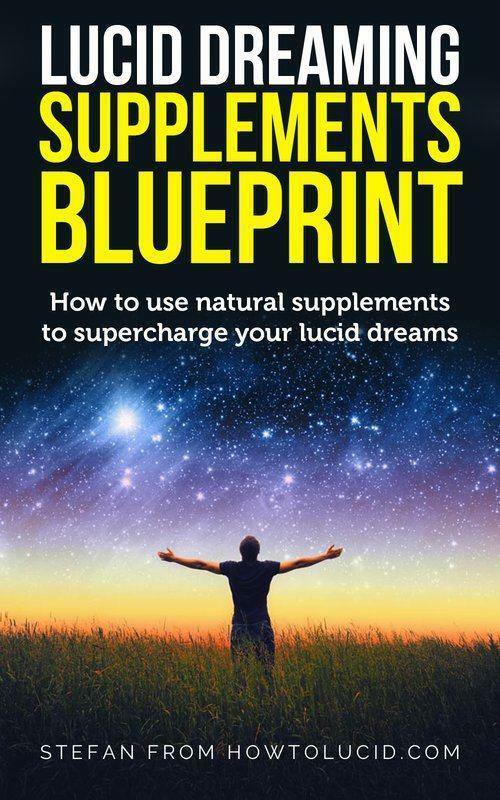 It is very simple actually: The Lucid Dreaming Bootcamp will MAKE you to lucid dream. By its efficiency and convenient way of functioning. It is like a 30-day ‘to-do’ list for lucid dreaming. 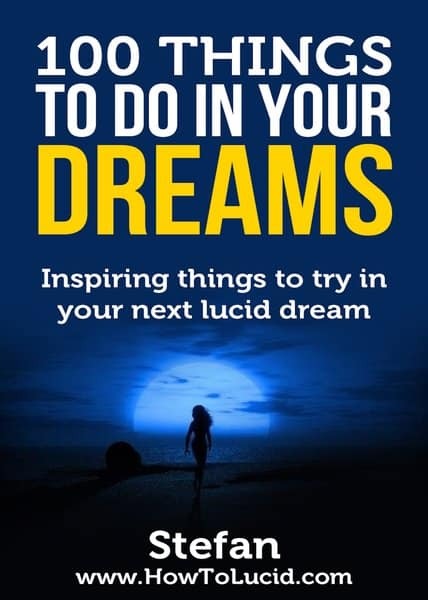 By following it thoroughly, you will experience the amazing state of lucid dreaming! 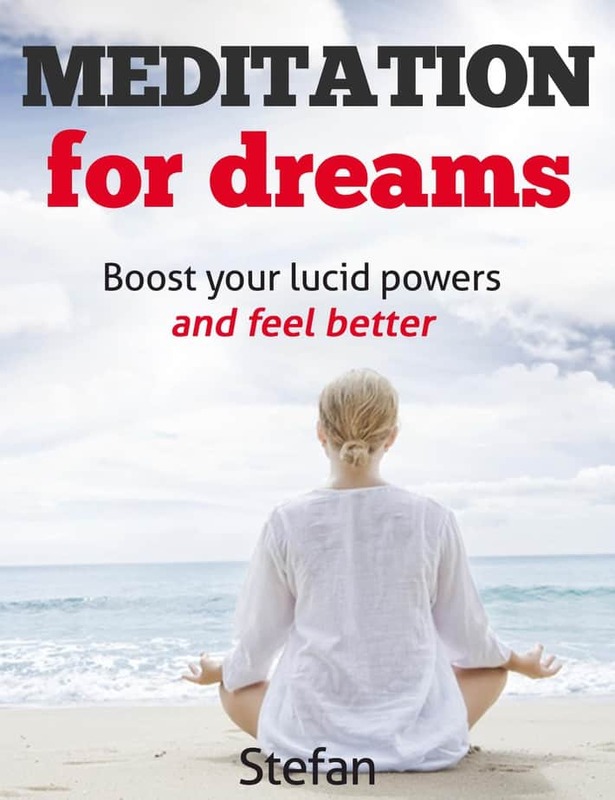 The results you should expect is having a lucid dream around the 3rd week. However, people reported (see below for proofs) that they had their first lucid dreams the first FEW DAYS. Let’s take a further look at some benefits. The calendar/planner is divided into 4 weeks. 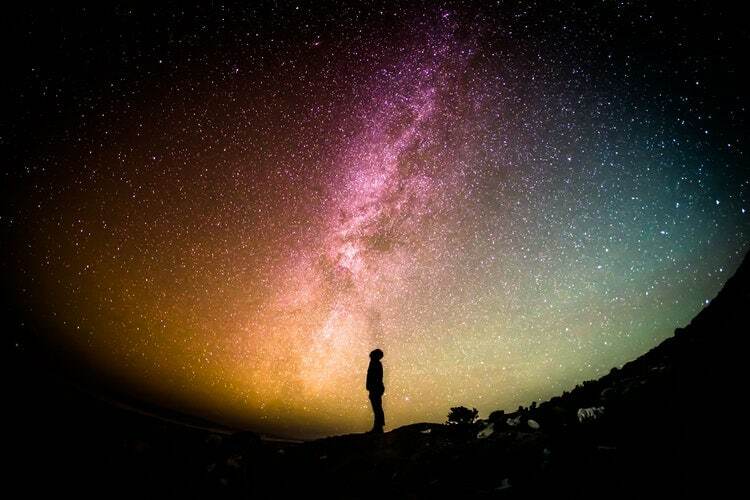 The first week you will practice the fundamentals of lucid dreaming. It will show you the CORRECT way of dealing with reality checks, dream journaling and more! Then the second week is the time where you start with a lucid dream effective technique. Just to mention that each week comes with tips and descriptions, which again makes everything much easier for you. 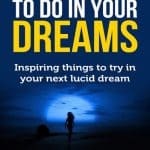 The third week is where you learn about specific parts of lucid dreaming such as meditation techniques, odd but proven ways of triggering lucidity, lucid dream naps and more! 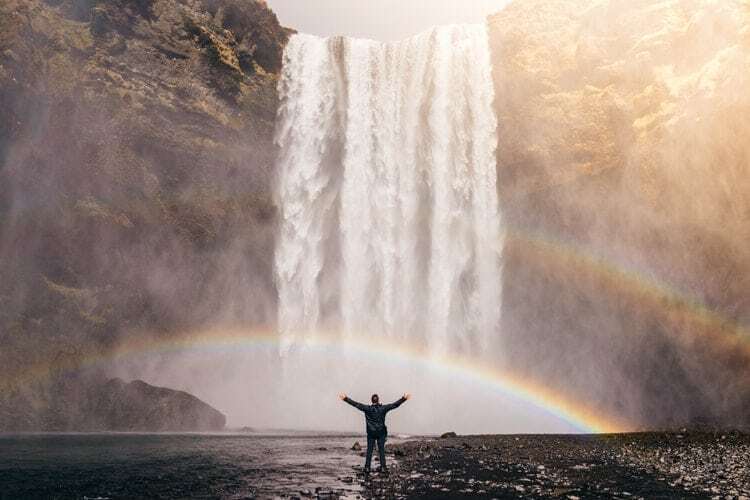 The last week helps you to develop your skills and reach more profound and deep lucid dreaming state. 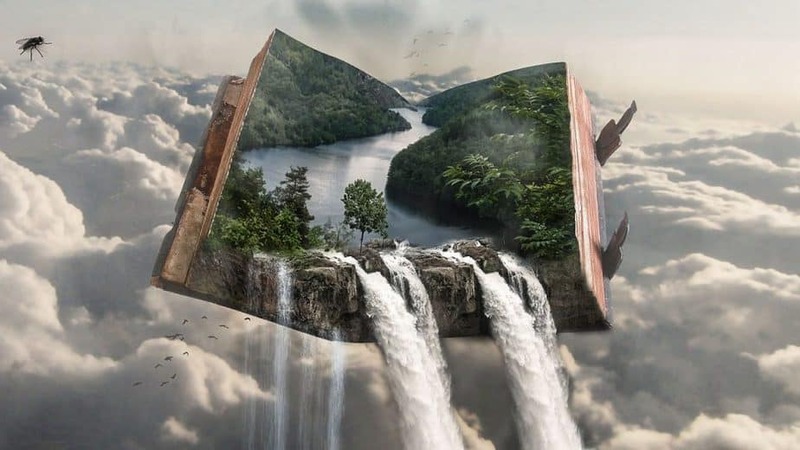 All in all, it is a very interesting way of learning how to lucid dream. Then, you get four bonus Ebooks, worth around $60. They will give you even more information and access to a lot of lucid dreaming tips and techniques. 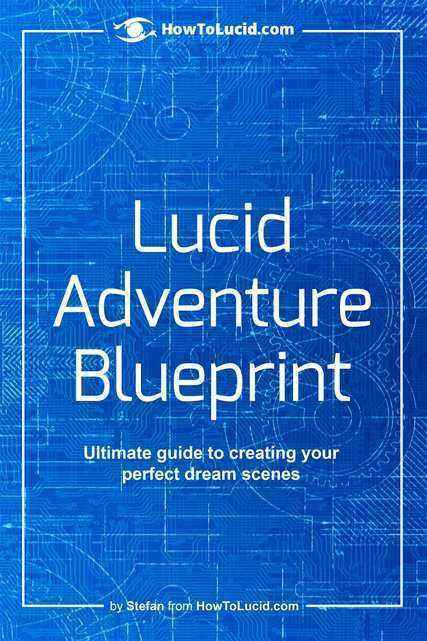 The Lucid Dreaming Bootcamp is a collection of effective methods, ways, and tips that will trigger lucidity. One of the greatest benefits is that a huge amount of important information is collected in one place. This will certainly help you to follow the right steps, it won’t require looking for each action and figuring out how to do what. Using it for 30 days, aiming for this one goal and practicing intensively, is going to be extremely beneficial for you. Simply because the calendar will help to build a habit. This will not only support your further practice but also will teach you why to perform these things and why they are important. 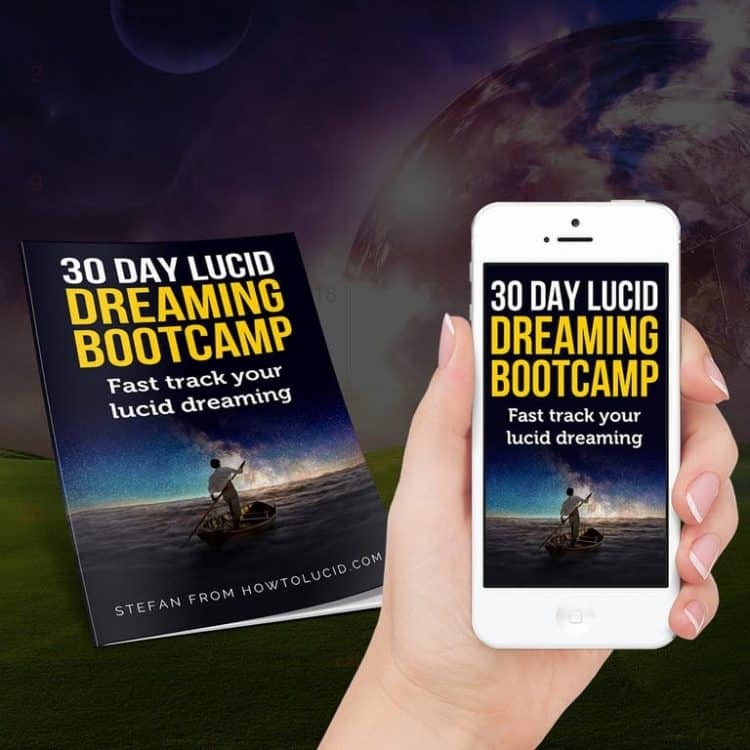 The Bootcamp will literally force you to lucid dream IF you follow the steps! The amazing thing is that they are not even difficult. The key is to stick to them and follow everything until the end! Lucid Dreaming Bootcamp was tried by over 3568 Bootcamp students. There was a high success for everyone that followed the instructions thoroughly and intensively. Ultimately, the Bootcamp comes with a 2-month money back guarantee. This is important since it keeps you safe. In case it doesn’t work, which most likely won’t happen, you will be able to get your money back. But the money back guarantee is another proof, that shows how certain and confident is the creator behind the boot camp. Lastly, for a lot of testimonials and recommendations, check out this link, where you can also see even more details about the Bootcamp. Lucid Dreaming Bootcamp is an efficient way to MAKE you to lucid dream. The course is making it extremely easy and convenient to follow, due to the printable 30-day calendar. If you follow it strictly - you will be able to lucid dream. step-by-step guide for 30 DAYS!